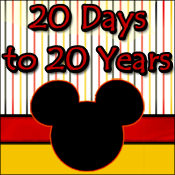 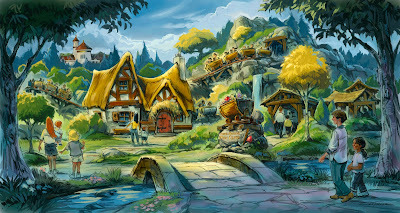 LAKE BUENA VISTA, Fla. – (April 27, 2012) — This July and “Holidays 2012″ are the next two milestones for openings in the multi-year expansion of the New Fantasyland, announced Friday. 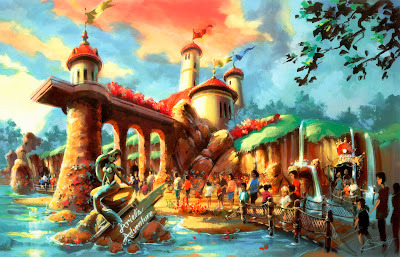 A “What’s New, What’s Next” presentation to media detailed the next phases in the project designed to nearly double the size of Fantasyland, the largest expansion in Magic Kingdom history. 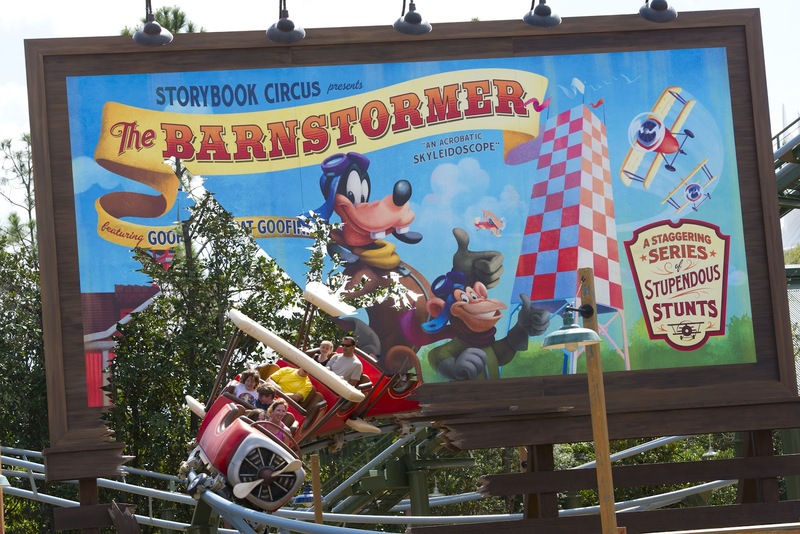 Last month, the New Fantasyland unwrapped its first openings with one of two Dumbos planned for Storybook Circus, a new train station and The Barnstormer family coaster whimsically re-themed to The Great Goofini. Casey Jr. Splash ‘N’ Soak Station. 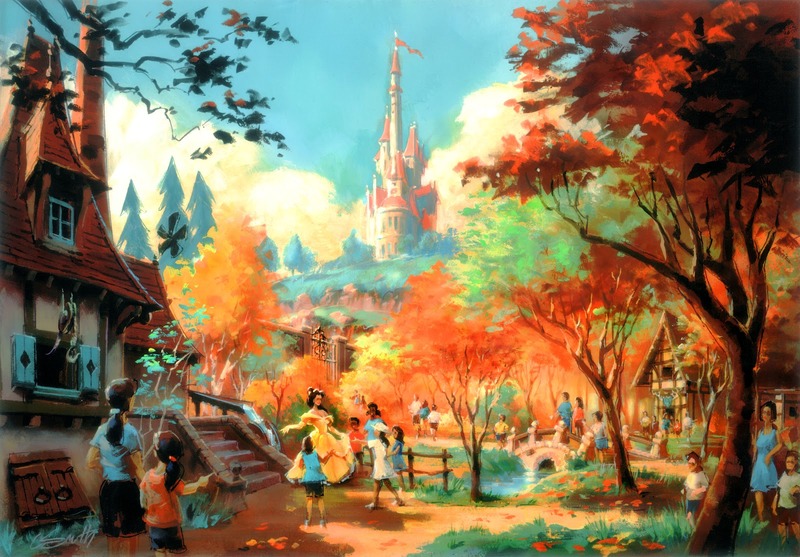 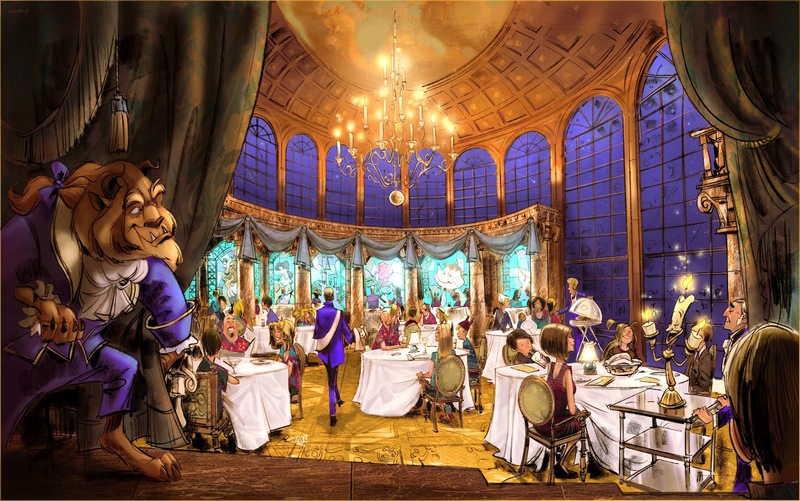 In addition, Crofton announced plans for a 2014 opening for The Seven Dwarfs Mine Train.